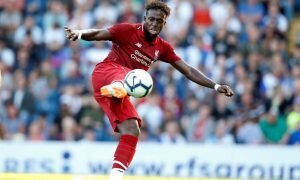 'You will be in the 1st team soon' - These Liverpool fans excited to see young talent in action | The Transfer Tavern | Where football transfer rumours fly or die! Being a Liverpool fan is pretty good at the moment. The Reds are flying high having won their first three games without shipping a single goal. Jurgen Klopp has got his side playing champagne football and when the young injured prodigy, Rhian Brewster makes his return and joins the first-team things will only get better. 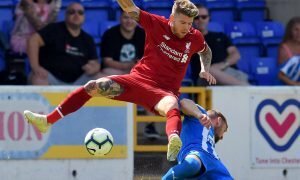 The 18-year-old striker has been prolific at youth level and when he returns from his ankle surgery the Kopites will be looking forward to seeing him make his move up to the senior squad and continuing his goalscoring form. 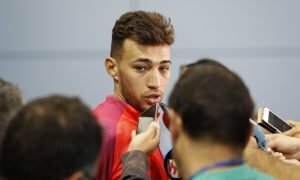 So far, he’s resided in the U23 squad and has scored 14 goals and registered 12 assists in 34 games across the UEFA Youth League, Premier League 2 and the U18 Premier League. The next step for the ex-Chelsea academy boy will be to make his mark with Klopp and get a place in the senior squad. At the moment Liverpool have been using Roberto Firmino as a central striker with Daniel Sturridge on the bench. However, with Dominic Solanke also in the picture, Brewster will have a serious job on his hands to get himself up the pecking order at the club. Stick with it lad, not long to go and you be playing in the 1st team!!! 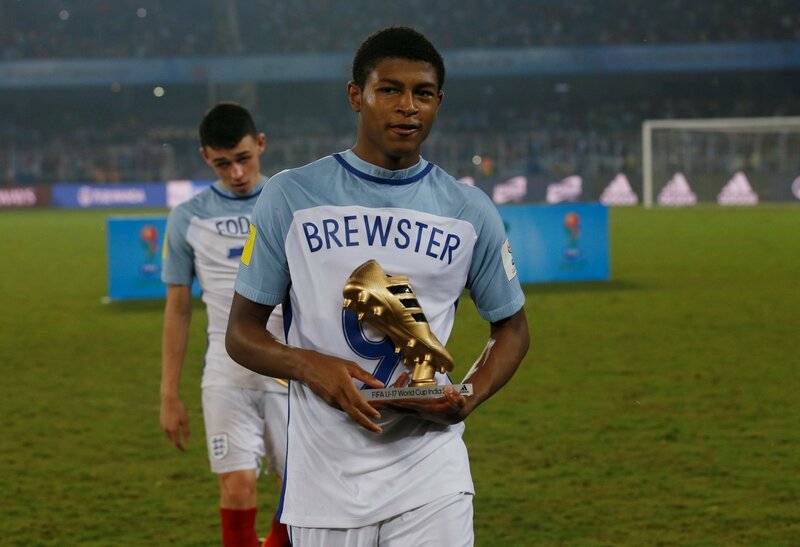 The Reds will be buzzing to see Brewster back in action and at Anfield and when he’s back he’ll be one that the fans can’t wait to see among the goals.